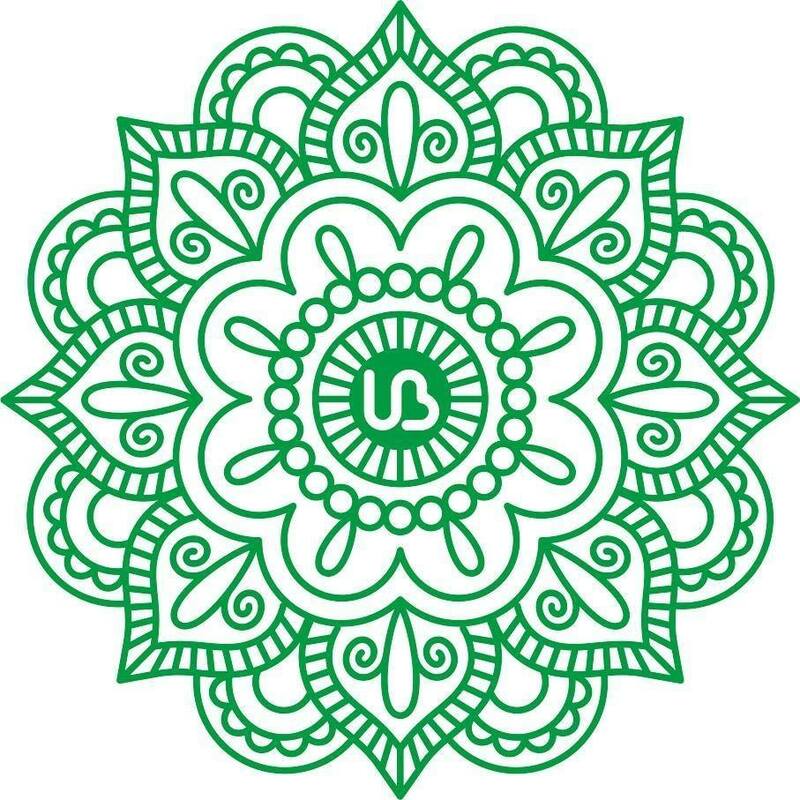 Mandala is an ancient circular motif used by cultures spread across time and distance. In truth, a Mandala is more than art, it is a journey to your soul. For thousands of years, humanity has used Mandalas for just this purpose. In this 2.5 hours Workshop, you will be guided to create your own personal Mandala painting on canvas (25cmx25cm) and will leave the course with your own completed piece of art which you can then choose to colour if you wish. **Artistic skill is not required** . You will be amazed at what you can create in a short period of time and will find the experience relaxing and mindful. Workshop fee is £30 with all materials included. Book your place via the link here..